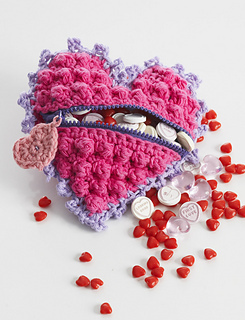 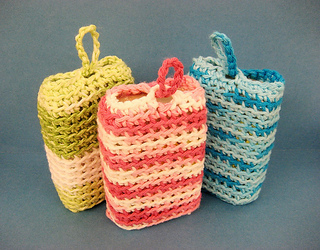 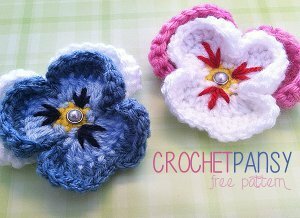 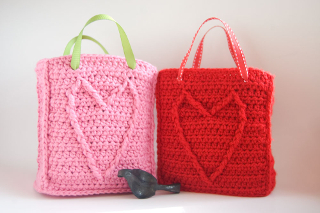 In honor of all mothers this weeks Friday Freebie’s contains 10 beautiful free crochet patterns to brighten up your Mum’s day! 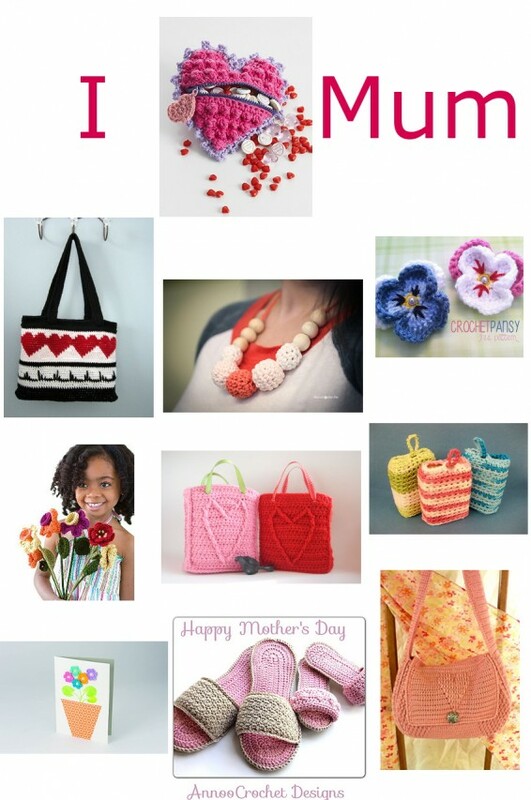 Mother’s day is on May 11th in Canada, USA and most european countries -if you aren’t sure about the date in your country, find the date here! 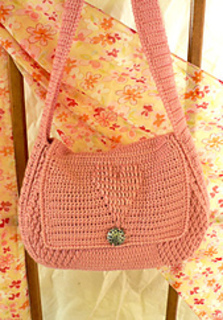 Simply click on the name to get linked to the pattern! 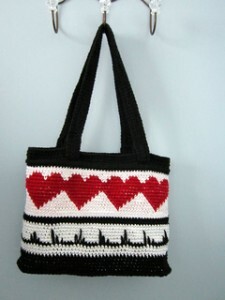 Click on the link, it will forward you to a page to download the pattern or it will automatically donwload the pattern. 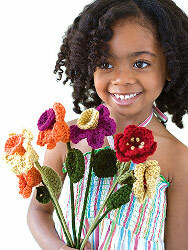 Spoil your Mum with this Spa Soap Coat! slippers – they are the perfect addition to the Spa Soap Coat above! Don’t forget the card :) This card can also be done by Dads and kids! 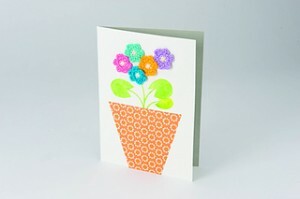 You can’t do anything wrong with flowers on Mother’s Day ! 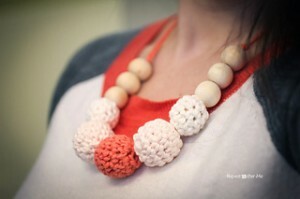 I hope you enjoy this pattern round up! 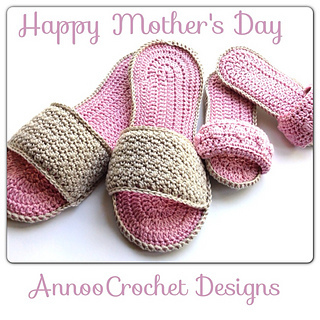 Yarn over and spoil your Mums!